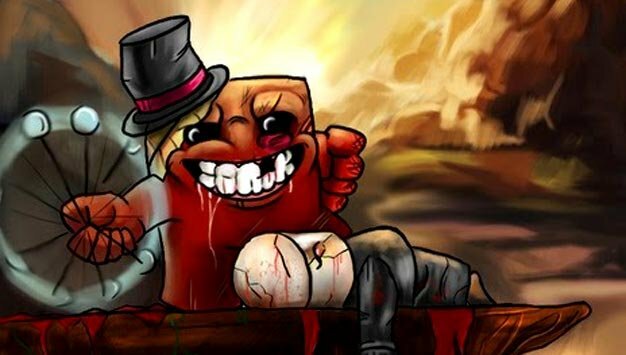 As seen on Super Meat Boy‘s Twitter, the first boss track from Danny Baranowsky of dB Soundworks has been released in all its epic glory as a free MP3 from his website. Development of Super Meat Boy is still going strong, with other updates on the twitter feed being teaser shots from chapter 2 (the haunted forest). But everybody likes free game music, especially any that is this awesome, so grab the MP3 for free here (direct link).